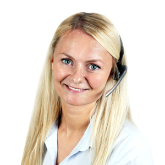 For the various tasks involved in installing electric devices and electronic circuits we keep a vast assortment of tools, including stripping tools and dismantling tools, HSS drills, knives, tweezers, calipers, tool kits and tool boxes, pliers, screwdrivers, pin spanners and cable shears. The stripping and dismantling tools facilitate stripping insulation from cables like coaxial cables, stranded wire cables or moisture-proof cable in a few, quick steps. Calipers are valued for their high precision and are available with standard scales or digital displays. Pliers, tweezers and screwdrivers are additionally available with ESD suppression. The tweezers allow firm grip even in the narrowest of places. For easily accessible storage and transport we offer durable tool boxes with fitting compartments. 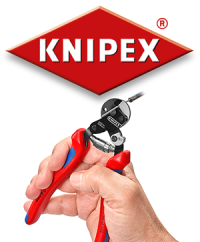 We have added numerous products from KNIPEX to our product range. To compete in the rapidly changing electronics market, we continue to expand our product range for you. As of now, you will find the latest innovations from WEICON in our online shop www.eve-electronics.com!